Hochseeschein Theory graduates, RYA Yachtmaster Candidates, SKS / SSS / SHS etc. need miles AND practice. Existing options offer either one or the other and thus cause a higher expenditure of time. 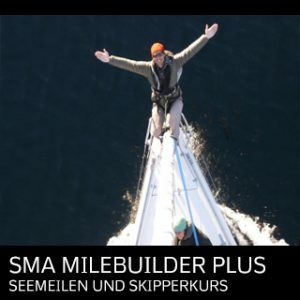 The Swiss Maritime Academy is therefore launching the new course SMA Milebuilder PLUS , which combines skipper training and mileage. 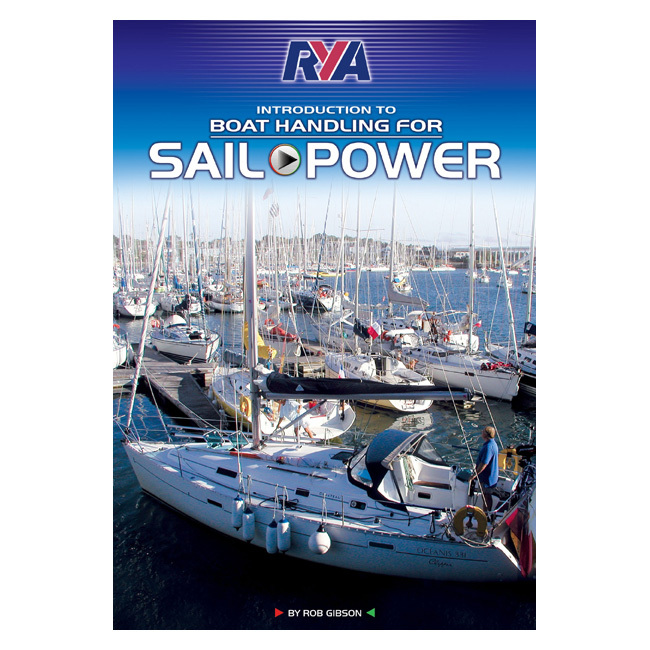 Under the guidance of an experienced RYA instructor of the SMA, a 2-day skipper course will be conducted and afterwards for 3-4 days between 300 and 400 miles sailed (depending on the weather).